SET Group supports Finnish Biathlon. World Cup will start 29th – 30th November 2014 at Östersund, Sweden. During this year there are competitions also at Hochfilzen, Austria and at Poklunka, Slovakia. WC continues at Oberhos, Germany and at Ruhpolding, Germany in January. Nove Mesto in Czech Rebuplic and Oslo in Norway are venues in February. And after those reaces World Cup will arrive at Kontiolahti, Finland. Why almost two weeks in Finland? Reason is simple! Biathlon World Championships are held in Finland and Kontiolahti is the place to be during 4th – 15th March 2015. Khanty Mansiysk, Russia finals will we held in March and after those final competitions we wiil know who are winners. 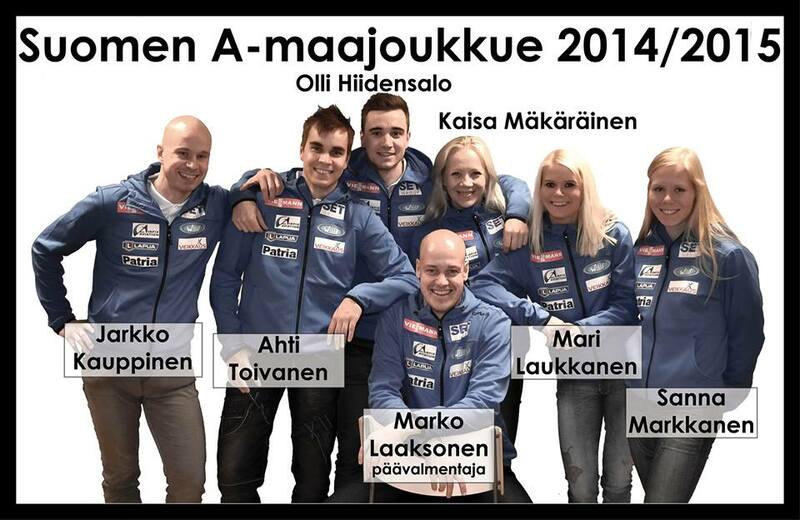 Good Luck to all Biathlon WC competitors and to Finnish National Biathlon team during 2014 – 2015 season!